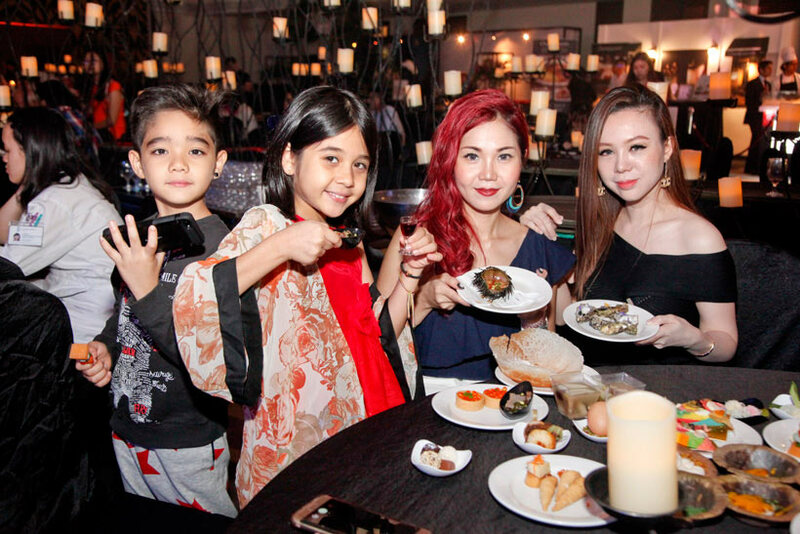 Set off by the dazzling MIGF Gala Launch, which saw the Festival restaurants, partners, exhibitors and prominent members of society mingle in the Muhibah spirit, Taste MIGF opened its doors to the public for a weekend of fun gastronomy exploring. 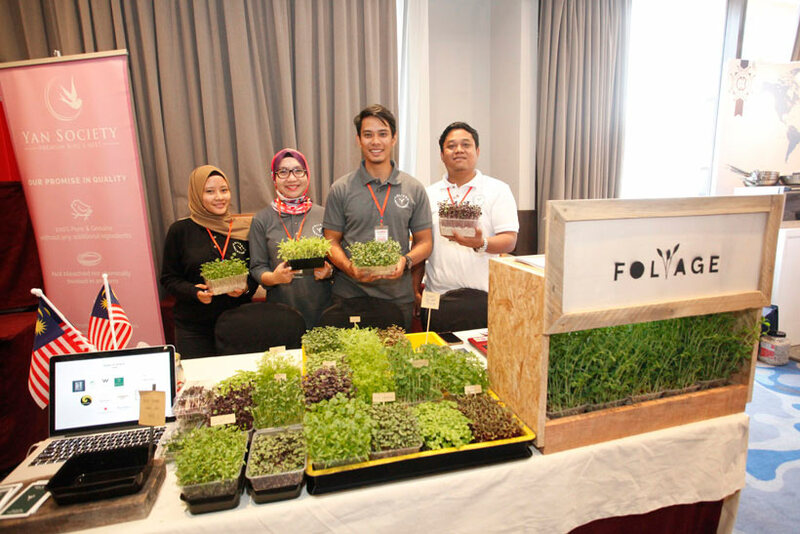 The event, held on the first two days of the month, was spread across a sprawling map that’s the 14th floor of Berjaya Times Square Hotel. 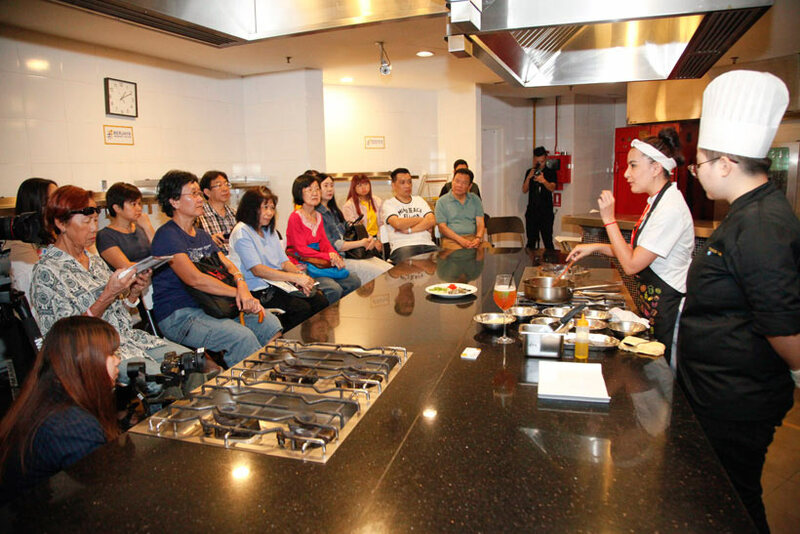 Here, visitors delved into the different aspects of Taste MIGF to satisfy their culinary and other curiosities. 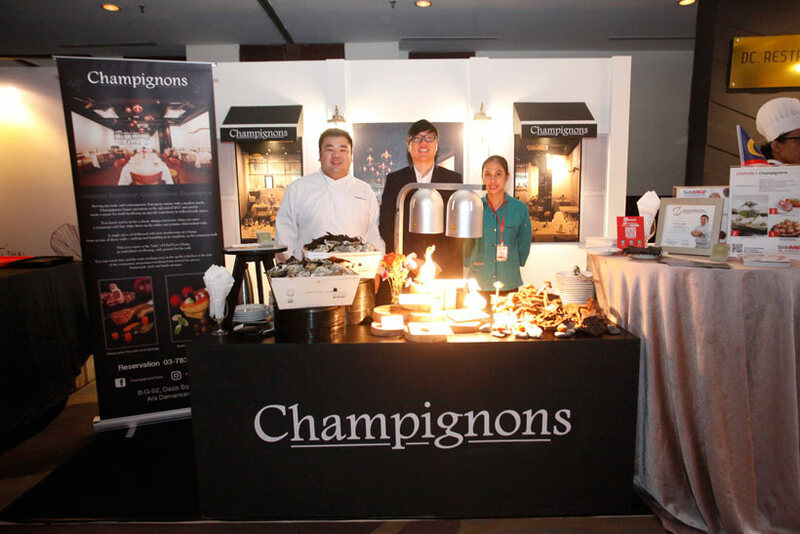 Undoubtedly the star of Taste MIGF, the Theatre housed the 27 restaurants participating in this year’s MIGF, which set up attention-grabbing stations that ringed the hall – as close as you could get to assembling all of the brick-and-mortar restaurants side-by-side!. Sporting different designs which reflected the particular restaurant’s vibe and what they offer, these stations were stocked with delicious tasting portions plucked from the Festival menus of each establishment. 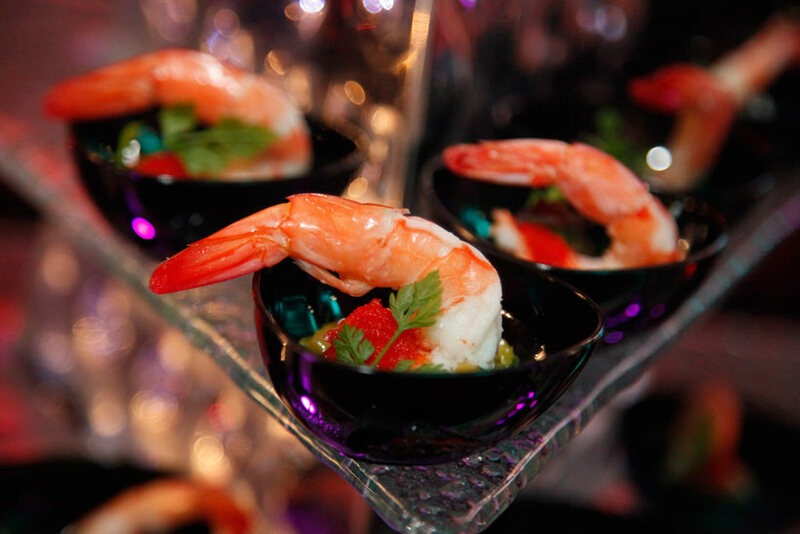 This meant that guests were spoilt for choice as they could peruse the entire Theatre’s worth of stations and select any dish that caught their fancy. 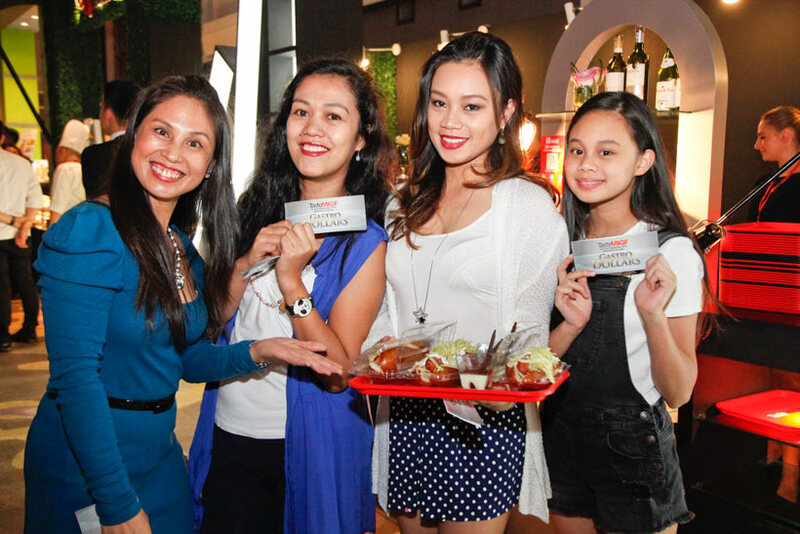 The bite-sized portions were purchased using the proprietary Taste MIGF currency, Gastro Dollars, valued at RM5.30 each and sold in booklets of 10. 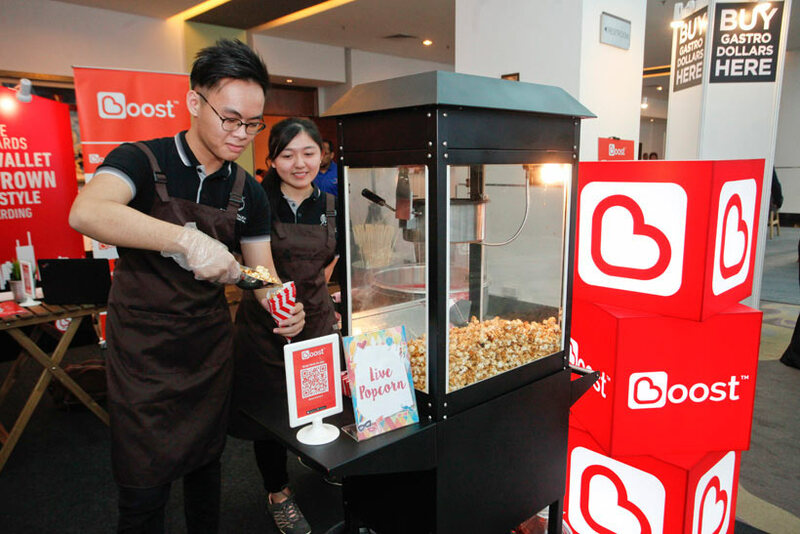 For the first time this year, visitors were also given the option to buy the food using the Boost app, thanks to the event’s e-Wallet partner. As a DJ on stage supplied great music and vibrant strobe lights searched the Theatre, foodies could be seen socialising and foraging happily together. 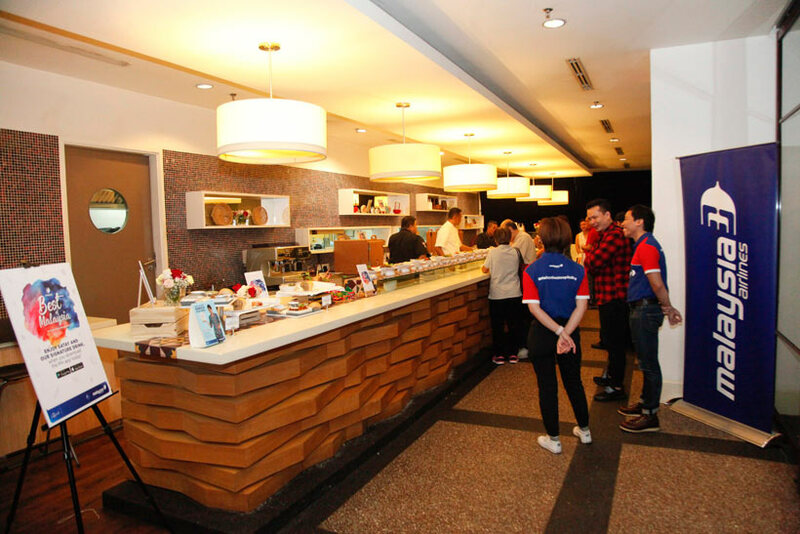 Sinking their teeth into the tasting portions and loading their trays with more, they made friends with the chefs and watched them at work to gain insight on a particular menu item. 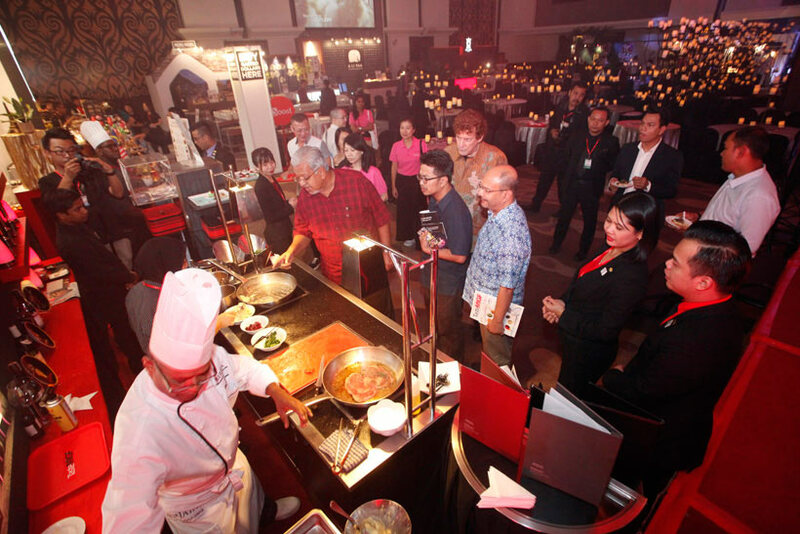 The chefs and staff of the various restaurants also did not shy away from some chummy ‘neighbourly’ interaction in the Theatre, adding to the Muhibah scenes often encountered throughout the event. 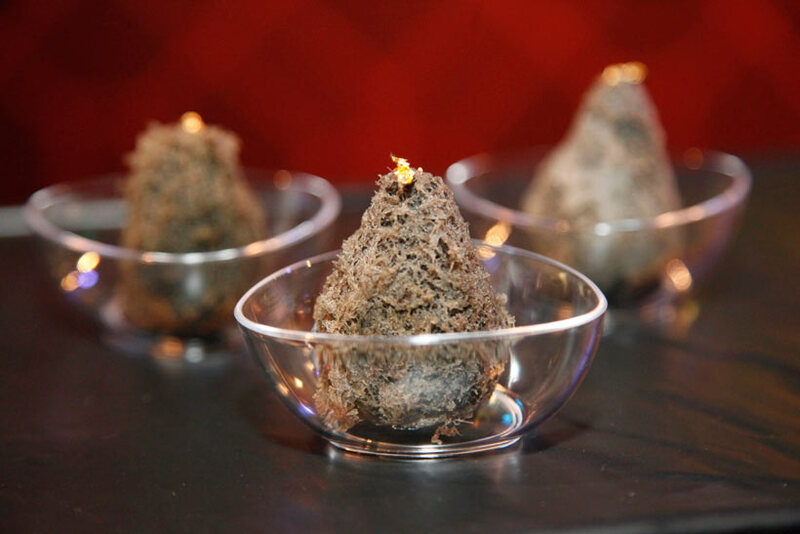 The servings previewed there will be available throughout September – click here to learn about the restaurants, chefs, as well as the Festival menus and offers you can enjoy at each venue all month long! 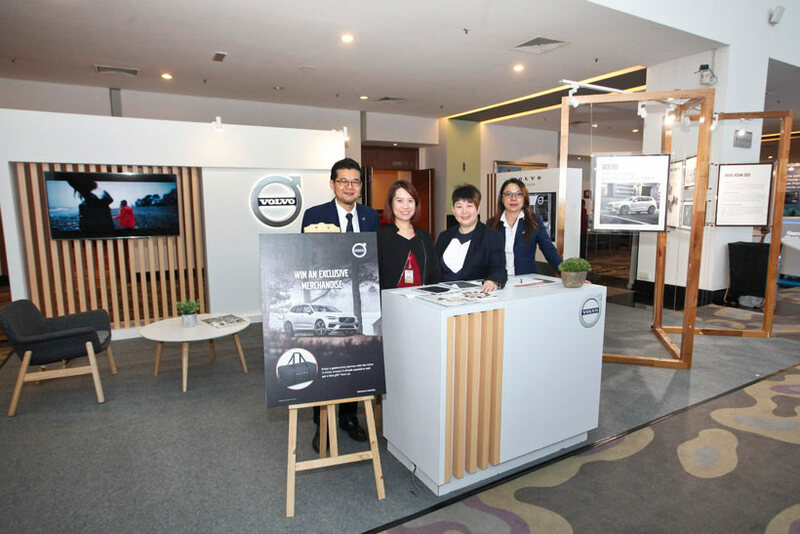 This year, the LuxuryPlus Showcase saw Haier, the Macao Government Tourism Office (MGTO), Sunsuria Berhad, and Nulnu Beauty & Lifestyle Mall taking up the smaller halls across the Theatre’s front door. 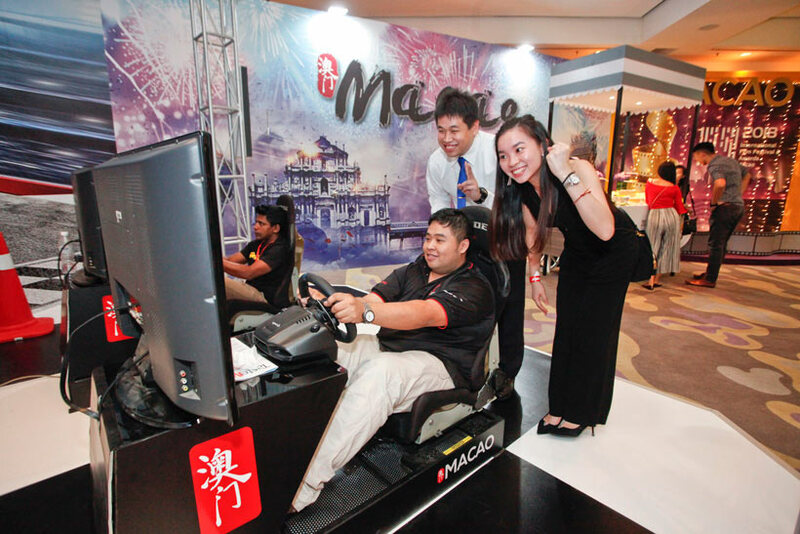 Visitors were treated to special offers and activities provided by these entities, such as deals on household appliances and cooking classes involving the brand’s products by Haier; tourism packages, Macanese food tasting sessions and racing simulators by MGTO, property model displays and promotions by Sunsuria, and discounts on selected beauty treatments by Nulnu at their luxuriously appointed showroom. 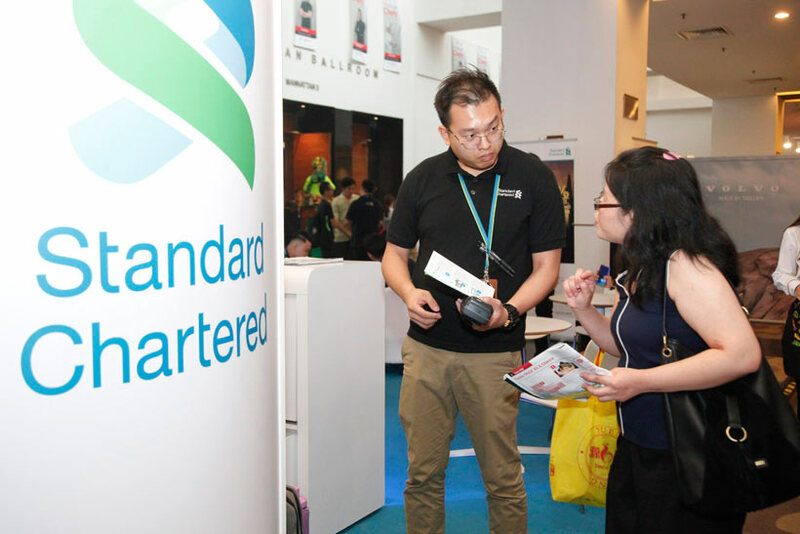 Meanwhile, along the Festival Avenue between the LuxuryPlus section and the Theatre, the Festival Partners were also ready for interested parties. 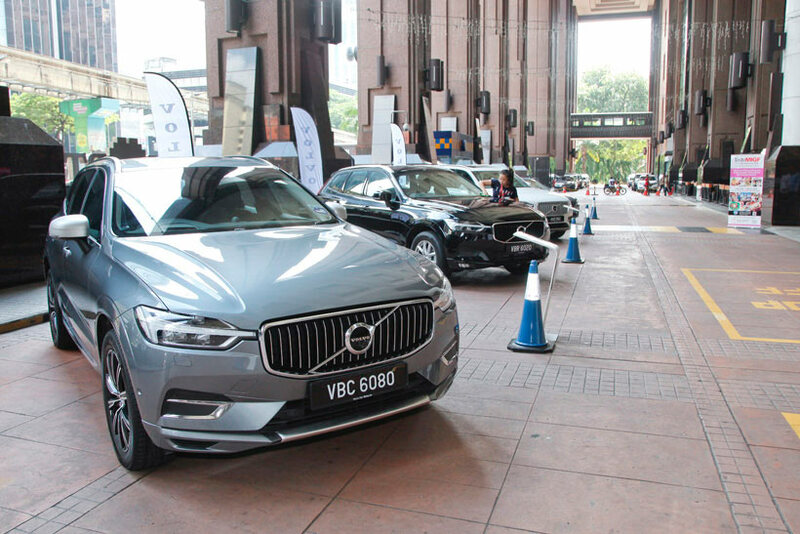 Malaysia Airports Holdings Berhad (MAHB), Pico International, Asian Tigers Mobility, Boost, Volvo Cars Malaysia and Standard Chartered Bank each had their own exciting offers to extend. Just a little past a kids’ playroom replete with a bouncy castle at the far end of the Avenue was where the Epicure International Gourmet Village began. 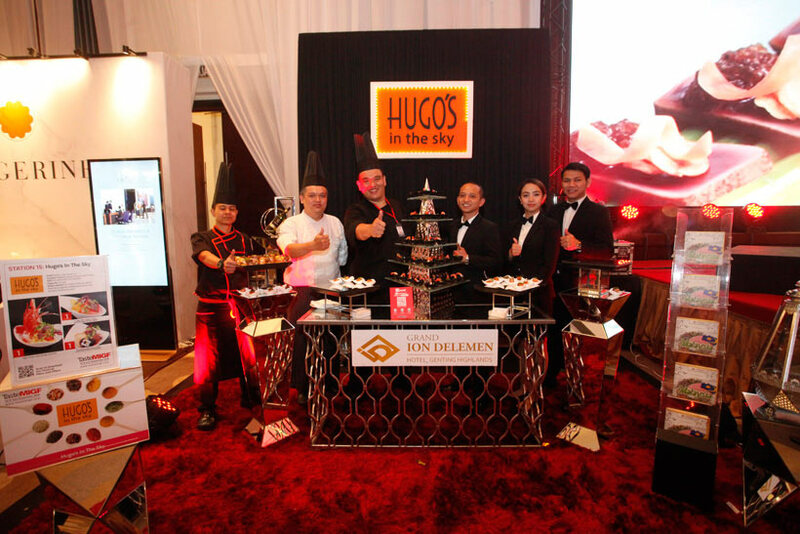 A myriad of epicurean delights, from artisanal desserts and fine packaged foods to household must-haves, populated this area. 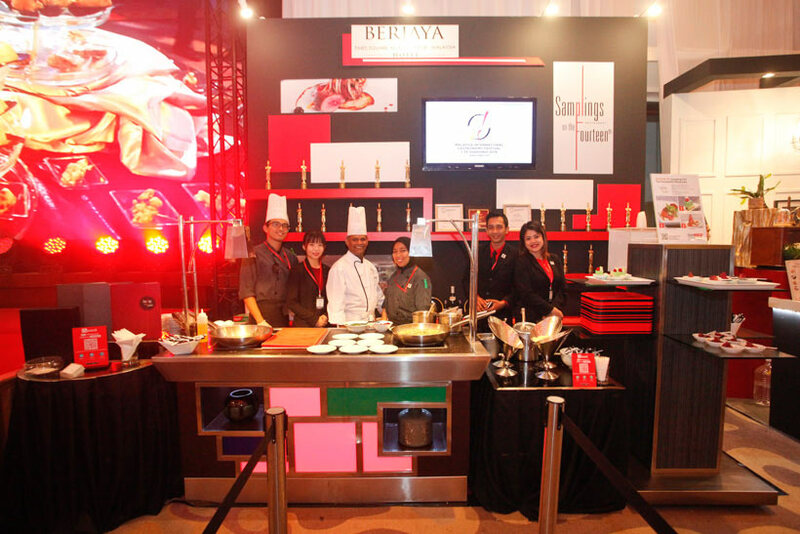 Also with stations here were Berjaya University College and Sunway Le Cordon Bleu, which held cooking demos. 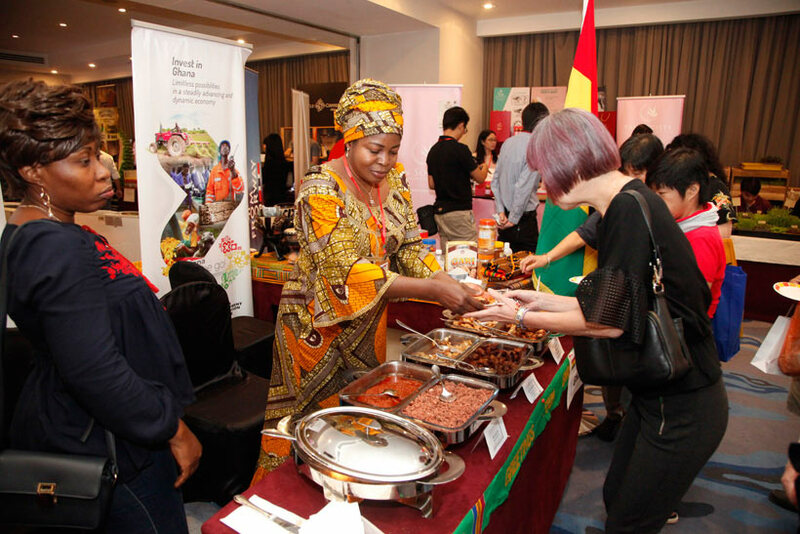 Visitors were presented with not just products rarely seen in supermarkets, or even in Malaysia in the case of what was at the Namibian, Ghanaian, and other embassies’ pop-ups, but with unbelievable bargains for them as well. 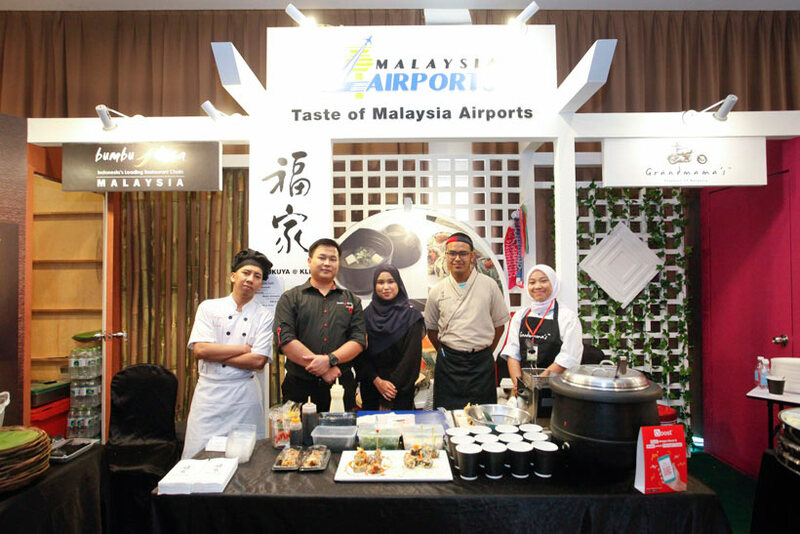 After stopping by the Malaysia Airlines Hospitality Lounge for a little break with satay and refreshments, guests were then drawn to the Taste MIGF-first Taste of Malaysia section, where they were given an array of Malaysian flavours courtesy of the likes of Rasa Utara, Bumbu Desa, MAHB, Anjung Patin Ville, Berjaya University College and more. 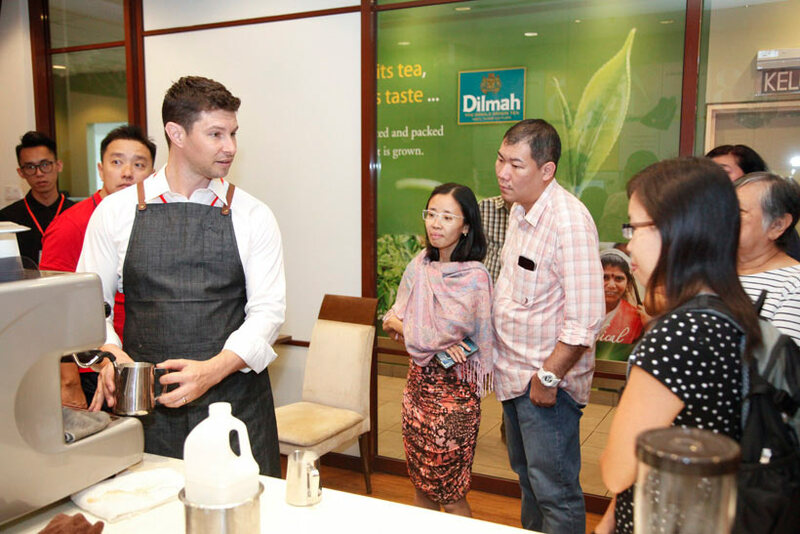 Those hungry for knowledge signed up for the several Cooking Classes and Epicure Lifestyle Workshops that transpired over the two days. 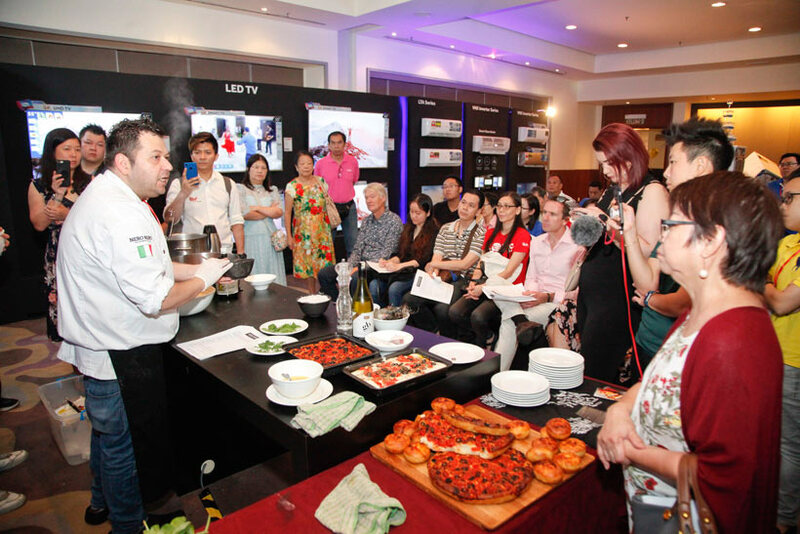 Presented by affable experts, including Chefs Sandra Niza Barros, Johnny Fua, Sherson Lian, Bharat Batra and Giuseppe Lioce, the cooking lessons, which covered a wide range of cuisine styles, were a hit with the crowd. 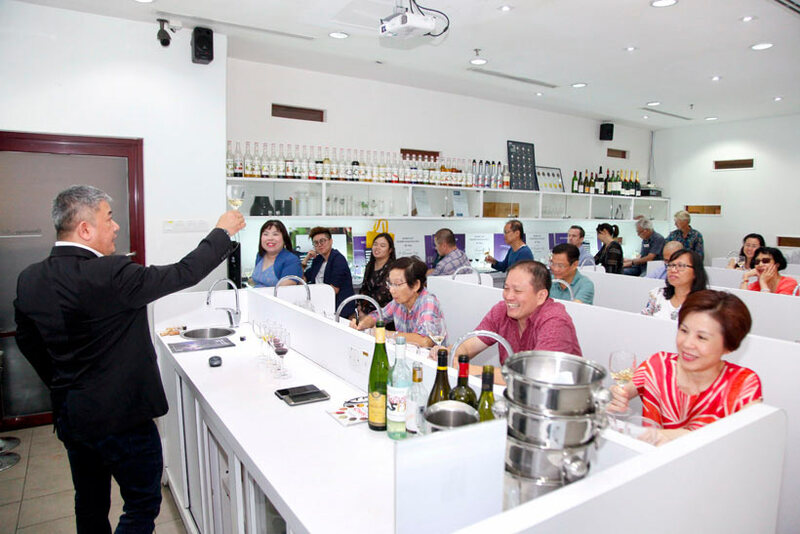 Meanwhile, wine, cocktail and coffee appreciation sessions also proved popular. 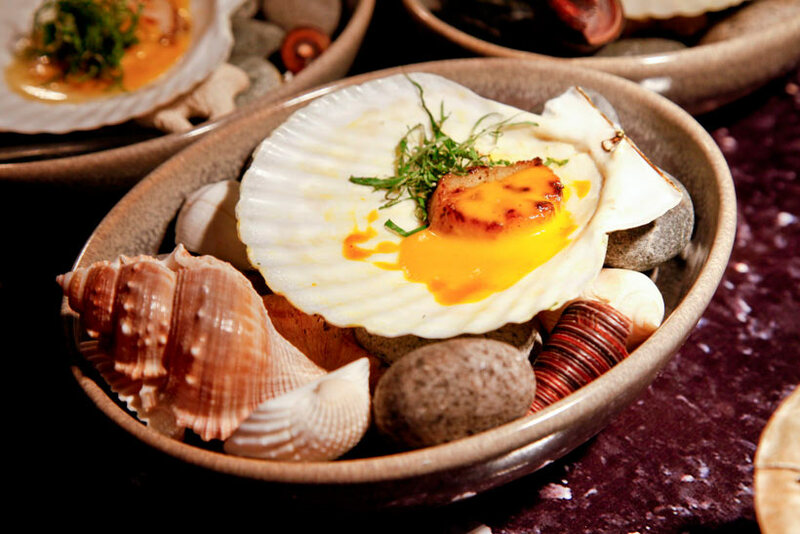 Its role as the curtain raiser complete, Taste MIGF makes way for the eagerly awaited MIGF, which runs throughout September at all 27 restaurants. 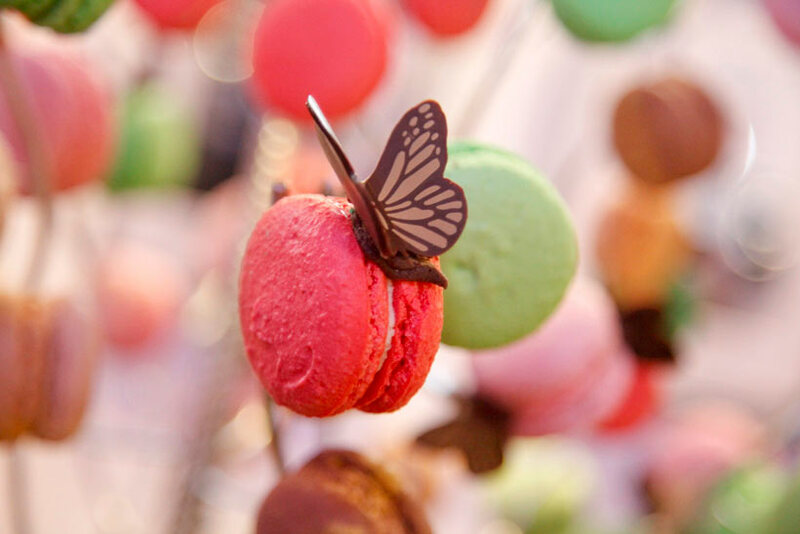 Keep returning to this website and follow the MIGF Facebook and Instagram pages for regular updates, and head to the restaurants to indulge in their special Festival menus and offers!